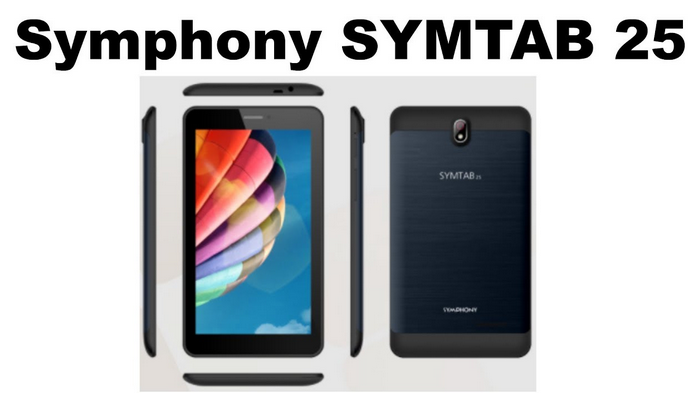 Symphony SYMTAB 25 Price in BD! Symphony is most popular and activate Brand in Bangladesh. It comes with 7 Inches Display with 300 PPI densities. The Symphony Tab 25 is powered by Android 7.0 (Nougat) and comes with 2 GB RAM with 1.3 Quad-core processor. 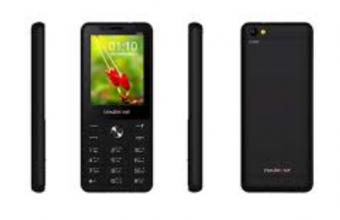 It has 2G/GSM & 3G Network. It comes WLAN, Bluetooth, WI-Fi and more. 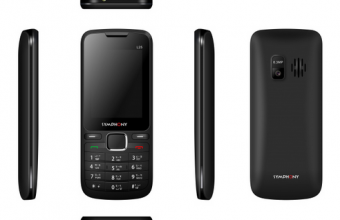 As far as, the cameras are concerned, the Symphony SYMTAB 25 has 5 Megapixel Primary camera with f/2.2 ST sensor. The Secondary camera 2 Megapixel with f/2.8 front shooter fro selfiles. 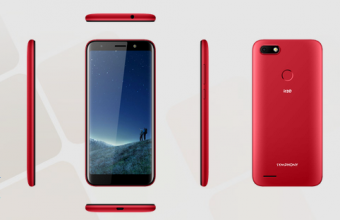 It has powered by 3500 mAh Li-Polymer battery for better performance.